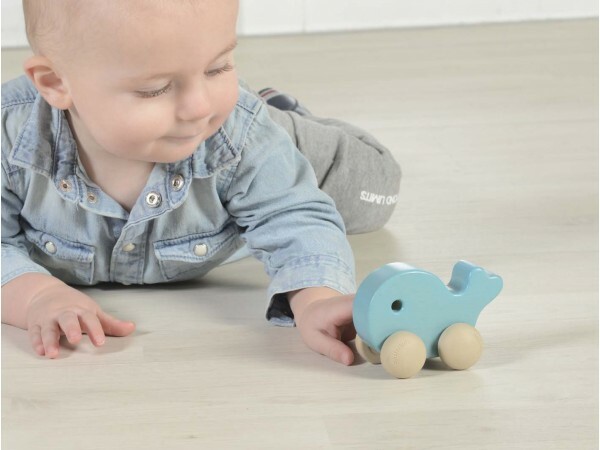 A series of adorable and sturdy wooden push-along animals featured with plactic wheels. 100% free of paint and glue. A hole is purposedly made at the middle of each car to make it easy to grasp by the little hands. 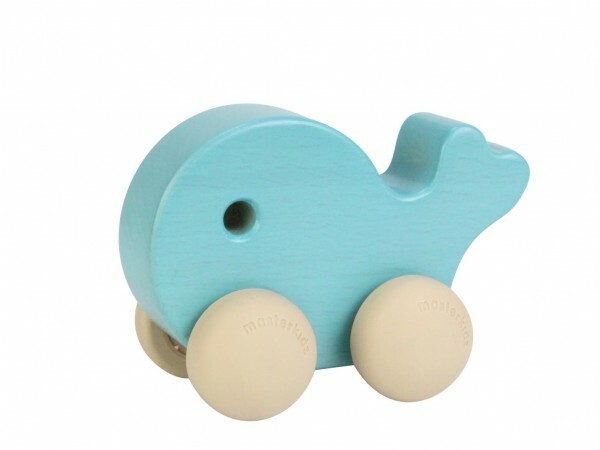 Cars are made from eco-friendly FSC European beech wood.